- Fullscreen and resolution options. - V-Sync(off/on) and higher FPS limit. I'd like to leave, for the record. We are creating a unified method of object manipulation in the metaverse, that means people can modify stuff where-ever, whatever they have. And definitely mouse sensitivity is a must. 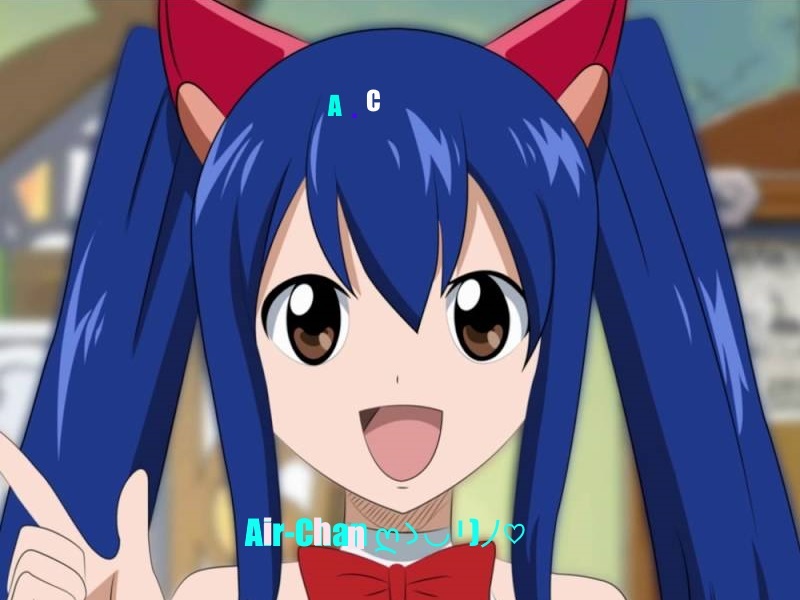 @Hagbard_Celine: That menu DOES NOT WORK i changed many keys and they got completely ignored. Also, i would get VR if i could, but it's not possible for me, i barely get enough money to eat. My pc prob isn't strong enough for VR anyways. @Genesis Aria: It does indeed nothing. Sorry but there was no need to test it for me. The question is why does it not work and did you post a bug report ? EDIT: Don't worry I did. But I could bet it's a super old known bug. Totally no(except mouse sensitivity and crouching). It is and always was a VR game. Be glad you can join and get VR if you want the full experience. I don't see any reason why a VR game supports desktop mode at all. Maybe for a quick test but that's it. 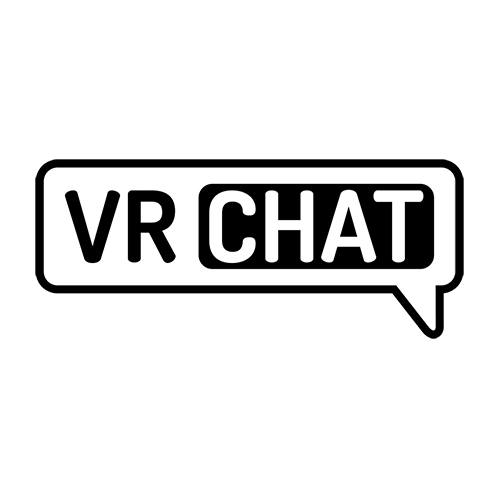 So if you want the chat part feel welcome but if you want more just get VR. Too expensive? Not my problem and as a dev I'd set my priorities on the VR part of VRChat tbh. Sounds harsh I know but that's the reality. Face it. Maybe some of you desktop users are spoiled by second life. But that game was made for mouse and keyboard. Don't expect too much and be happy with what you got in a game made with VR in mind. If that comment hurts your feelings in any way then multiply that by 10 to feel what I feel when a desktop user is messing with stuff made for VR. E.g. the 10 instances of battle disc I have to visit to find someone who is not on kbd+mouse and can play the game. Oh and just for the record I had to play the game with a 360 bone for the first 3 month. So I know how limited you are compared to VR touch input. @Hagbard_Celine: Changing basic stuff for desktop mode wouldn't even be hard, even just allow generic console inputs or txt/ini file modification would be sufficient, no need for UI. And yes, VR cost isn't the devs' problem, thus they shouldn't be trying to push vr-only gameplay, because they're not making money off selling VR. @Hagbard_Celine: Don't be an elitist. I would like to add that it would be nice that the darn ESC Menu and also other whatever menus would be in 2D and it always overlaps everything so we don't get it blocked all the time. @Redzone 200: you can do that, when you press play button and tells you if you want to use VR or Desktop Mode HOLD Left Shift and press play, you will see the screen option and you can apply setting to the right resolution of your screen. @Mauro Mendoza: You are right, i just realized this a few days ago by a youtube video someone made because this wasn`t stated anywhere. Yet we still need more graphics options though. I am head over heals for this idea. It would be easy to do and would allow more players to roll play the way they want to. I understand you wont be able to do all the stuff you can do with a VR set but even having control over one arm would be enough for interactions with other players. Also picking up cups and plates and pretending to eat or drink would be fun. With rotation of the hand you can place cups down without them falling over. I enjoy being a server in restaurants and Cafe but when you cant serve a drink without spilling it all over your customer then you should just quit lol. I think the emotes should be on the Numbers. You could place the one you use more often in 1 2 3 and 4. I enjoy dancing at the rave club and I know how weird I look with my head down and repeatedly pressing dance in the menu. Dancing should just keep going until you start walking. It's also awkward when someone with VR wants to shake your hand or play rock paper scissors and you have to tell them you cant. Id like to recommend some controls. To move arm - Hold F and use your mouse to move the arm. To rotate hand - Scroll wheel. examples being r and t are rotate for most games like garrys mod etc. q and e being rotate for unturned. and well scroll wheel for just about any other game is used for zooming or bringing objects closer to you(yet again garrys mod....sorry i have 516 hours in that game i can reference just about fricken anything...). I think the pointing/crouching could be easily do-able as long as the avatar has IK bones for the limbs (and there are animation overrides as well for gestures/crouching), since a game as old as Second Life does have this ability by tracking where the mouse is pointed to make the whole arm reach a certain direction. For rotating objects, I can see this being possible as well, using hotkeys to rotate. For example maybe the arrow keys or numpad while holding click on the object. I think the biggest peeve I have for desktop (and VR) mode is the menu, though. Being able to actually use the emotes when someone/something is standing in front of you, but you want to use it with them in front of you, like waving/pointing at someone from close up. This is a good list and suggestion. We love our desktop users too! :) I'll add to list and see what we can get to. You can use an xbox controller to rotate and move objects. Hold down the L trigger and use the left and right analog stick when holding an object. @Ron Millar (CCO and Design) : In my case, I have no gamepad what so ever besides very old consoles ones, although would love just to use one to rotate objects. @Ron Millar (CCO and Design) : My biggest problem is that you cant A. use your hands and B. cant make proper use of custom animations because your bound to a 10 second emote timer limit that totally bugs out and stucks you in loops (not working properly) any chance we get a change for this? Was in a super-fun D&D Round yesterday with some random people, and not beeing able to pick up the dice / properly rotate it or pick it up (cant crouch) or make any hand movements was really disappointing. Object rotation is partially doable when using a controller. I think. For fullscreen, alt+enter. Resolution, I think you hold shift while launching and you get some pre-launch options (It's a unity thing). @John H: I'm aware, just that adding actual support for such things would be better than us trying to find ways of doing it. Not practical for new users you know?